Dota 2 is a free to play Lane Pushing Game created by Valve Corporation. 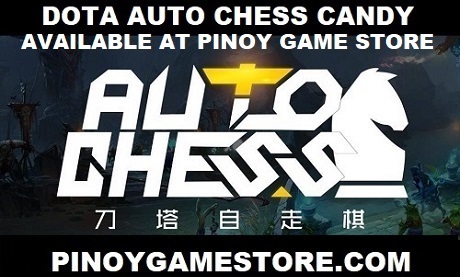 With one of the largest and most active DotA communities in the world, Dota 2 Philippines started distributing Dota 2 keys to Filipino fans back in April 2012. We now have thousands of Dota 2 players on Steam but we still think it isn't enough. Our goal? Half a million Filipino Dota 2 players by the time Dota 2 is officially launched in the Philippines. To meet this goal, we have been giving out Dota 2 keys to various gaming websites, professional and semi-professional DotA teams, internet cafe owners, media personalities, Facebook fans, Twitter followers and Steam group members.